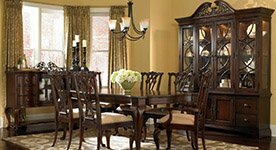 All our furniture is handmade by Mennonite cabinet makers. This skill that has been handed down from father to son for generations. 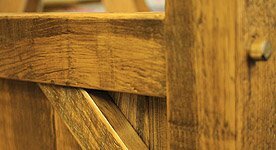 Mennonite furniture is built by hand, everything fitted and sanded to perfection, with each builder taking personal pride in the quality of every piece of furniture built. Contemporary style feature softened and rounded lines as opposed to the stark lines seen in modern design. Colours include both neutral elements and bold color, and they focus on the basics of line, shape and form. Traditional style furniture originates from 17th century Europe. Pieces are graceful and can be elaborately decorated with cabriole legs, violin shaped chair backs, curved lines and decorative finials. 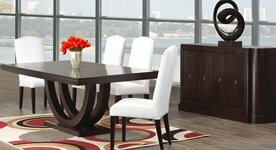 Rustic style furniture focuses on a natural and more rugged look, bringing out the natural beauty of the wood. It’s simplistic look and warm colours lend an overall homey & cozy feel to the room.